Drumroll please….. the winner of this week’s giveaway of 4 tickets to Irvine Park Railroad’s Christmas train which was randomly selected by random.org is comment #4 – The Jacobs who wrote”Hooray for Christmas! If only it weren’t 90* outside, maybe it would feel more holiday season-ish”. Send me an email with your info at mom@daytrippingmom.com and I will try to send those out by tomorrow. Enjoy!! Stay tuned I have a giveaway later on today for a fun DVD that will be perfect for Holiday Drives and don’t forget about entering the Disney on Ice giveaway which ends this weekend. Good luck!! The holidays are upon us and this usually means shopping, shopping and more shopping, but it also means a holiday break. I’m always looking for fun stuff to do with the kids during breaks and I found something that you must pencil in. 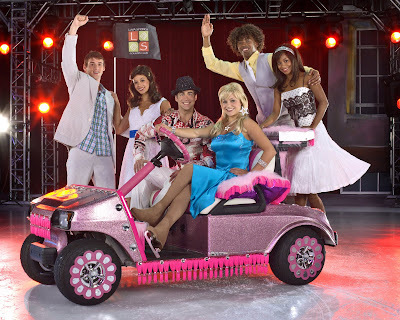 Coming to an arena near you is Disney on Ice: High School Musical which is coming to the Southland from Dec 18-21 at the Staples Center, Dec 23-28th at the Honda Center in Anaheim and Jan 2-4 2009at the Long Beach Arena. I don’t know about you but there is definitely High School Musical Mania at my house. I love the Disney on Ice shows because they are just so much fun. It’s a perfect night of family entertainment. The shows are exciting and really capture the kiddos’ attention. Ice Skating + anything Disney= Great time!! Trust me on this your kiddos will love it and so will you. For additional information click here or www.highschoolmusicaltheicetour.com. You can purchase tickets through Ticketmaster or by calling 213-480-3232. The best part is that one lucky reader will win a family four pack to the location of your choice. All you have to do is leave a comment-any comment will do at the end of the post and you will be automatically entered to win. Contest ends Dec 10. The winner will be announced Dec 11th. As with any show make sure to buy your tickets as soon as possible to make sure you will get a good seat. 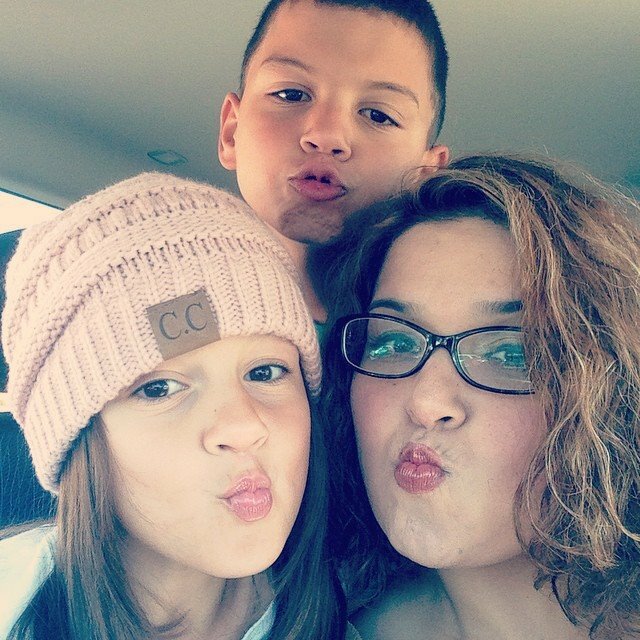 The Holiday season is just around the corner- it officially kicks off next Friday and I wanted to start it off with a Daytrippingmom giveaway. I love the Irvine Park Railroad and so do my kids. We had the opportunity to visit last year and meet with Santa Claus and we had a blast. This year to celebrate I’m giving a family 4 pack – All you have to do is leave a comment any comment with this post and you will automatically be entered to win. The contest will end this Saturday the 23rd. Let me tell you a little about the Irvien Park Christmas Railroad. It’s the season, once again for Irvine Park Railroad’s annual Christmas Train. Come with family and friends and take the enchanting night ride through historic Irvine Regional Park to meet Santa Claus. The train will depart from the brightly-lit Train Station and drop passengers off at Santa’s Village. New for this year, Christmas Train tickets may be purchased in advance to board the train at 5:00, 6:00, 7:00 or 8:00 PM — get in line when it is your time to board the train. And, while waiting for your boarding time, there are many activities for children to enjoy in the Party Pavilions located next to the train station. At Santa’s Village, visitors may purchase coffee, hot chocolate, freshly-popped popcorn and cookies from the Elf House Snack Bar. A full kitchen menu is also available at the Train Station. 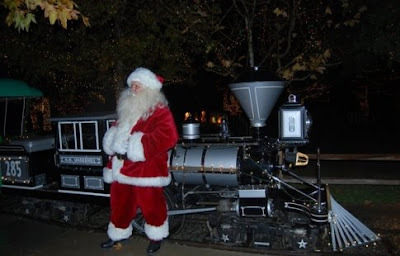 Visitors may take their own pictures with Santa or you may purchase a picture taken by Irvine Park Railroad. After visiting with Santa, hop back aboard the train and enjoy the colorful Christmas lights and decorations, as well as the magical “Tunnel of Lights”, on the ride back to the station house. When visiting the Christmas Train, remember to dress warmly, bring a camera and film and arrive early to avoid crowds. The cost to ride the Christmas Train is $8.00 per person. Children younger than 24 months ride free. Annual Irvine Park Railroad events include the Christmas Train, Anniversary Celebration, Easter Eggstravaganza and Pumpkin Patch. Make sure to post a comment to enter the contest and good luck!! !